Meeting Space for Sunday, Origin Worship Gathering. 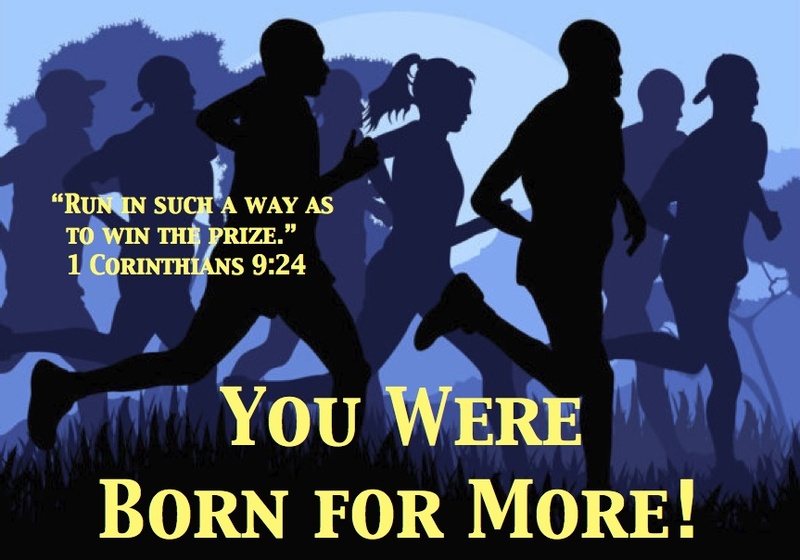 Welcome to Born for More. We are the student club of the Baptist Student Ministries Network on the campus of the University of British Columbia. As a Christian club on campus, we offer opportunities for you to develop friendships and your relationship with Jesus Christ. Born for More also supports English Corner, which helps international students & their spouses to improve English communication skills, connect with friends, and exchange culture understandings. Born for More engages students in the life of church and the journey to be Gospel-shaped, disciple-making, city-blessing community. You can learn more about our growing community – Origin Church.